Anthony is the son of owners John & Teri Tossounian. He grew up around the business but was never fully sure he wanted to join until college. In May of 2011, Anthony graduated with a BS in Accounting from Frostburg State University. He earned his MBA in May of 2012. He sought the advice of his professors, accounting professionals, business owners and parents before making the decision to join the family business. 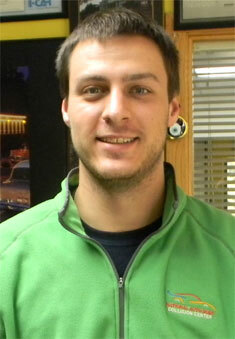 Today, Anthony is responsible for overseeing National Auto Body. He is involved with every repair from writing estimates to following the vehicle through the repair process. His goal is to carry on the legacy of quality repair with fair pricing and excellent customer service started by his father over 38 years ago. On a personal note, Anthony competed as a sprinter and soccer player at both the high school and collegiate levels. Still active in sports, he is the Walter Johnson High School JV Soccer Coach. 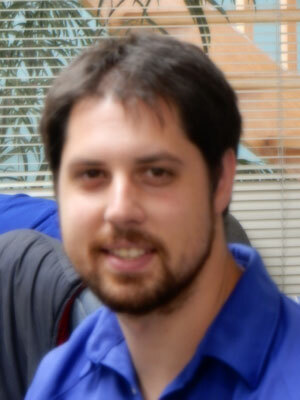 Oleg grew up in the Rockville area attending Richard Montgomery High School. He graduated from the University of Maryland in 2012 with a BS in Criminology. He previously worked as a claims adjuster for an insurance company before deciding to join National Auto Body. Our techicians are trained....we keep up with certification standards and offer ongoing training programs... you get a qualified, professional technicians using only the most current techniques and products. 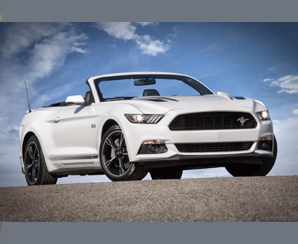 Auto Body & Collison Repair Services in Montgomery County, MD. National Auto Body is happy to accept your check or credit card. We accept all auto insurance plans. 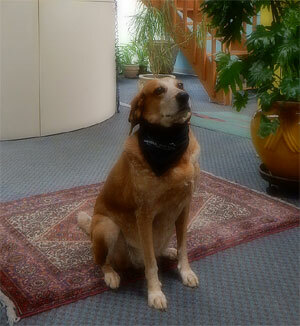 Sandy, our mascot, likes to meet everyone coming in for auto services. She's our special greeter. 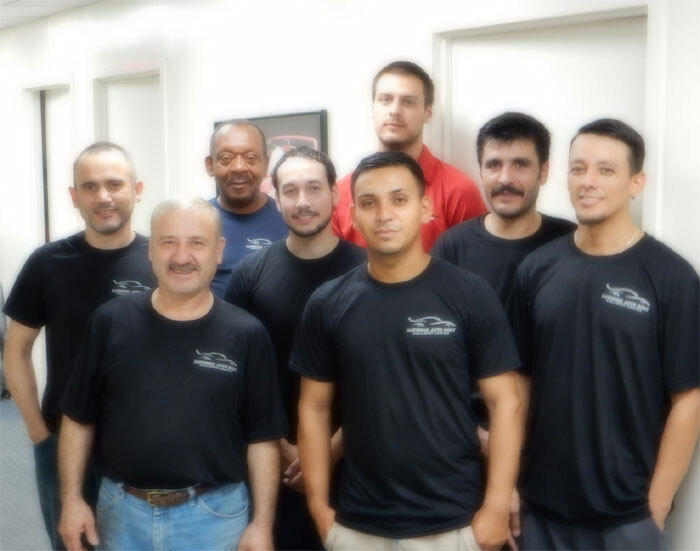 Get to know the rest of our staff at National Auto Body. Serving Bethesda & Rockville, Maryland for over 35 years.